Completely developed by the 3rd most vital element of the body i.e. Methylsulfonylmethan (MSM), a byproduct of organic sulfur. MSM gel penetrates through the skin and works on cellular level. 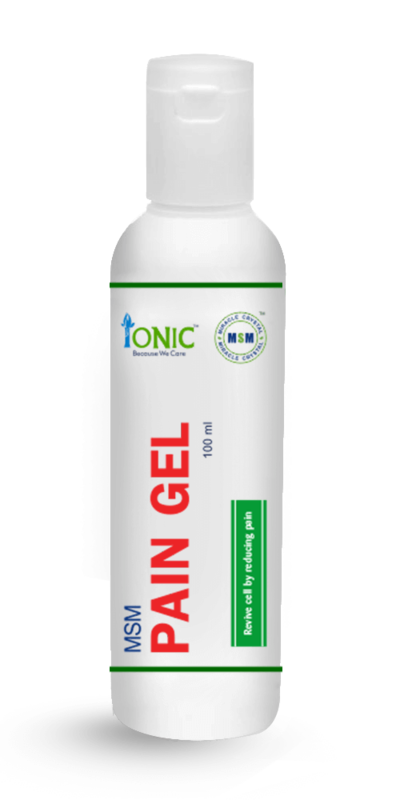 The Gel increases the muscle contractions strength to improve muscle strength. 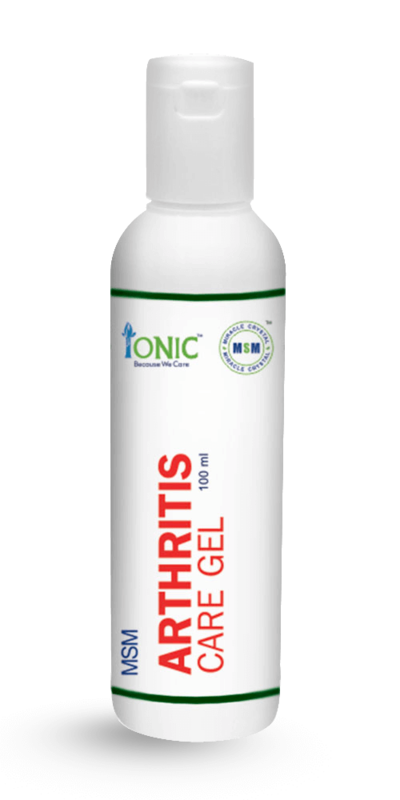 Within 5 minutes the gel starts showing its miracle effect by reducing swelling of joints and stiffness. It helps to improve flexibility and movements. Take a little amount of gel on your fingertips and gently allow it to get absorbed in the joints or the portion of pain. Give the gel 5 minutes to support the cartilage generation process. Methylsulfonylmethane (MSM) is one of the most important component mainly found in animals, green plants and humans. It is also prepared in a laboratory. MSM has become popular because of the book The Miracle of MSM: Because of having the natural solution for different and multiple diseases , body problems and conditions like pain, stretch marks, wrinkles, hair loss, migraine, headaches, muscle cramps, hardened skin condition, skin protection against sun/wind burn etc., MSM has become popular and well recognized by having the name of “The Miracle Crystal”. It helps in complete removal of stretch marks from belly, thighs, hips, lower back etc. It helps skin to bounce back after getting stretched by the process of pregnancy, weight gain or extreme weight loss. 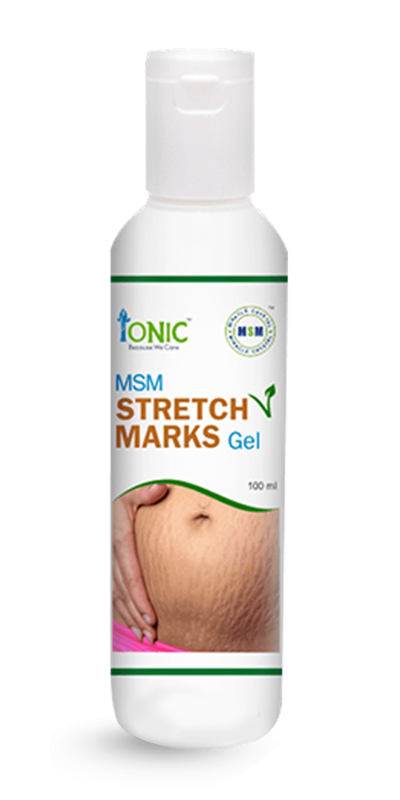 It helps in removal of stretch marks formed in the dermis. As it penetrates the middle layer of the skin, it blocks the mark to retain its shape. It stops dermis from getting stretch marks while constantly getting stretched.